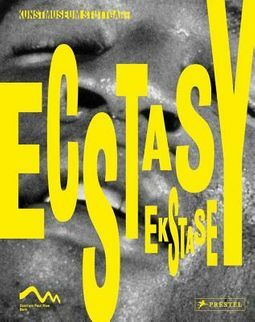 This book traces the phenomenon of ecstasy in art and cultural history. 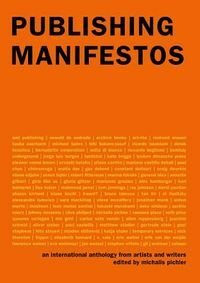 Accompanying an exhibition at the Kunstmuseum Stuttgart and Zentrum Paul Klee, this book illuminates the various spiritual, political, psychological, social, sexual, and aesthetic implications of euphoric and intoxicated states between asceticism and excess. Artworks from antiquity to the present time show the various facets of mind-altering states while taking different cultural regions into consideration. 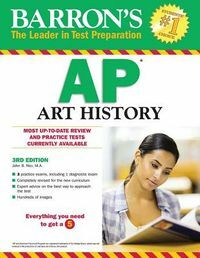 Each of the ten chapters focuses on a different aspect of the ecstatic state and the shifting social significance of ecstasy over the centuries, exploring how different cultures address and express ecstasy. Encompassing everything from classical sculpture and religious painting to 21st-century photography and collage, this book features splendid reproductions of works by artists such as Marina Abramovic, Gian Lorenzo Bernini, Louise Bourgeois, G nter Brus, Lovis Corinth, Rineke Dijkstra, Marlene Dumas, Ayrson Her clito, Carsten H ller, Ernst Ludwig Kirchner, Pablo Picasso, Aura Rosenberg, Andy Warhol, and Francisco de Zurbar n.